Millennials don’t inherently hate meetings. In fact, quite the opposite might be true. We’re trained to believe Millennials shun anything seen as traditional in the workplace, but that’s not the reality. 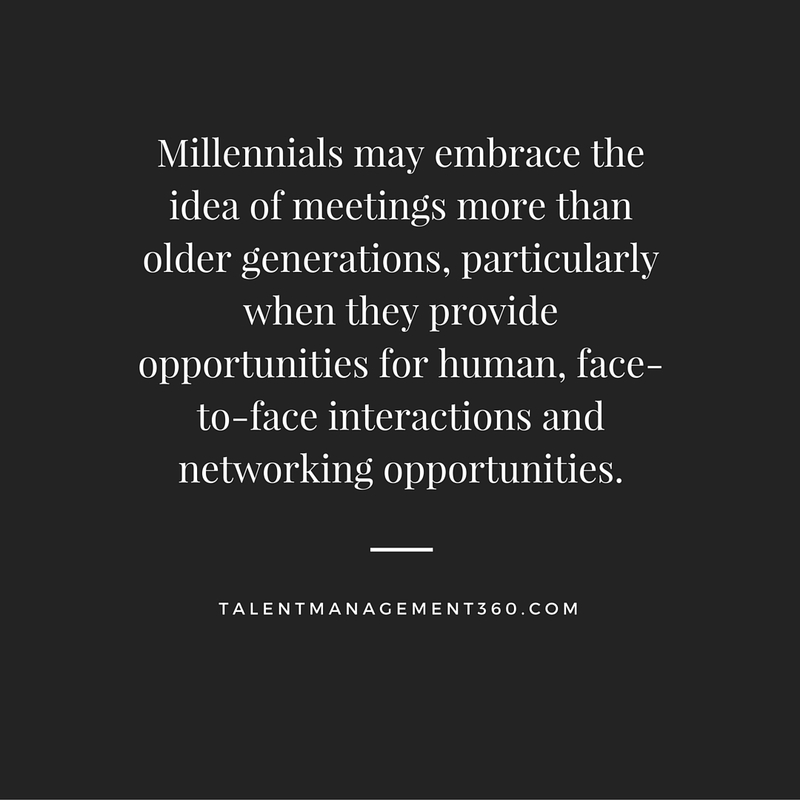 Millennials may embrace the idea of meetings more than older generations, particularly when they provide opportunities for human, face-to-face interactions and networking opportunities. The Center for Exhibition Industry research recently found 61% of Millennials believe meetings are more valuable today than they were two years ago because they are seeking social networking and career opportunities. This age group sees meetings as an excellent way to connect face-to-face. According to APB Speakers, 85% of Millennials are seeking fun and educational programs in meetings and corporate events. While this demographic places a high value on technology, this doesn’t mean you can replace all meetings and corporate events with virtual situations and expect that Millennials will be pleased. A Skift poll conducted in May 2015 showed more than 62% of respondents believe virtual meetings encroach, at least somewhat on face-to-face meetings. A Cornerstone OnDemand study which polled more than 1,000 working Americans aged 18 and above found 72% of respondents prefer face-to-face meetings as compared to virtual settings. With all that being said, not all meetings are created equal in the eyes of Millennials. This is not an audience that’s going to respond well to meetings, conferences or corporate events where they’re forced to sit for hours and listen to speakers drone on with little regard for the audience. So what is it Millennials want out of meetings? One of the big ways you can appeal to Millennials is by incorporating technology with face-to-face interactions during your next corporate events. Technology can’t replace networking, but can instead be used as a way to make meetings more interactive and also create more value for audiences. We’re highlighting a few great options that can transform your next event. If you’re responsible for planning a meeting or corporate event, the first thing to consider is how to attract participants. Of course, this doesn’t apply to the standard and often obligatory staff meeting, but what we’re instead talking about here are those large-scale conferences and events where participants decide whether or not they’ll attend. While it’s important to remember it’s the human interaction Millennials are primarily seeking in a meeting, it doesn’t hurt to employ technology as an integrated approach. This starts when you’re working to attract attendees. Consider the use of an app to get the word out about the meeting and show Millennials what it will be about. You want to show them this particular meeting is going to have relevance to their lives, and you also want to outline what they can expect. In the weeks leading up to the event it’s a good idea to gauge the needs, interest and backgrounds of your audience so you can incorporate this into the event itself. Send out digital polls and assessments that will allow you to have the background information you need to pair Millennials with mentors or divide them into relevant small groups. One software platform we’d like to highlight here is Certain. Certain offers everything you need for not just the execution phase of meetings and events, but also the planning. Some of the features include online event registration, travel and accommodation tools, hotel and venue sourcing and even event budgeting tools. 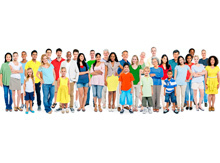 This customizable online event registration system lets you capture rich data to learn more about your attendees. You can also develop cross-channel marketing campaigns for your event, and there are solutions such as branding control, personalized agendas, and polling and question and answering tools. 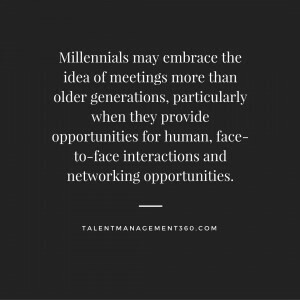 As we’ve reinforced, the goal of any meeting in Millennials’ eyes is to create new opportunities for networking and interaction with people. Always keep this in mind when you’re structuring your event. In addition to presentations from keynotes, remember to include smaller group meetings that participants can select from throughout the day and the entirety of the event. If you really want to appeal to Millennials, who enjoy a sense of freedom and autonomy, provide a slate of small group events from which they can select the ones that are most attractive to their interests. Make sure interactivity and group participation are part of every part of the meeting. Useful technology can help this by letting meeting leaders take polls and surveys throughout the events to gauge the feelings of the audience. To accompany these goals, a software solution like Whova can be ideal. Whova is a mobile app solution that brings not only a mobile-friendly design to your corporate events and meetings, but also engages attendees and increases networking opportunities. Whova features a mobile brochure with a comprehensive agenda so participants can shift through hectic scheduling and find events that are most appealing to them using keyword searches. They can personalize their schedules by including only the sessions they want to attend. They can also check into sessions using Whova, and comment so you’ll know what they think. Once sessions are over, Whova collects data so you can analyze each individual event. Other features of the mobile brochure include maps, links to additional resources and event live streams, and some information can be downloaded and viewed offline. Since Millennials view meetings favorably in their opportunities for networking, Whova enhances these goals as well. Attendees can create personalized and browsable profiles, and then use analytics technology to discover who to meet with. Attendees can scan in their own business cards and exchange them through the app, and send private messages to other attendees. Other features of Whova we find valuable include sponsor appreciation that’s not intrusive, a social network outlet so you can post tweets on your event’s Twitter page, the ability to send announcements to keep everyone up-to-date, and the option to create and embed surveys into the app page. TapCrowd is another great app option that’s highly focused on what’s happening during corporate events, particularly concerning keeping your audience engaged through the gathering of insight. There are of course features for sharing general information about an event, such as hours, venue information and travel information, but TapCrowd also lets you create agendas and speaker bios, and the engagement and interaction features are excellent. Some of these features include live polls and voting so your attendees can join in on sessions, social media integration, the ability to ask speakers a question via the app during a presentation, and session rating tools. Users can snap a picture during an event and share it socially as well. 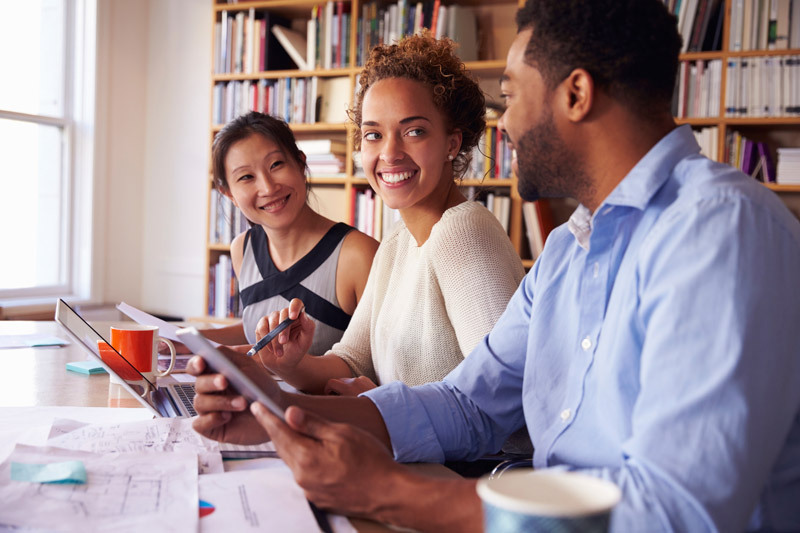 These are just a few of the many software and apps solutions useful for creating meetings that Millennials, and anyone really, feel are valuable yet maintain the ability to network face-to-face. In today’s meetings and corporate events, technology shouldn’t replace networking, but instead, can be used to improve and enhance it.